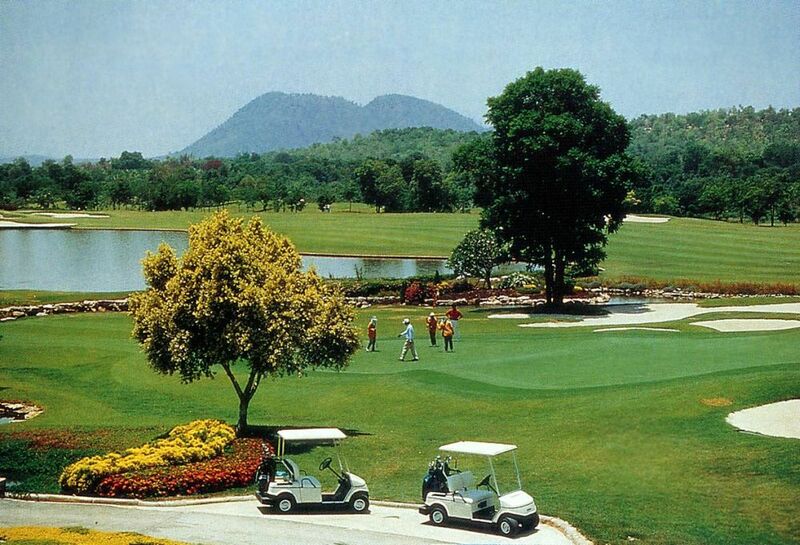 Nichigo Resort & Country Club is the golf course with 27 holes developed in the grand nature of Kanchanaburi. 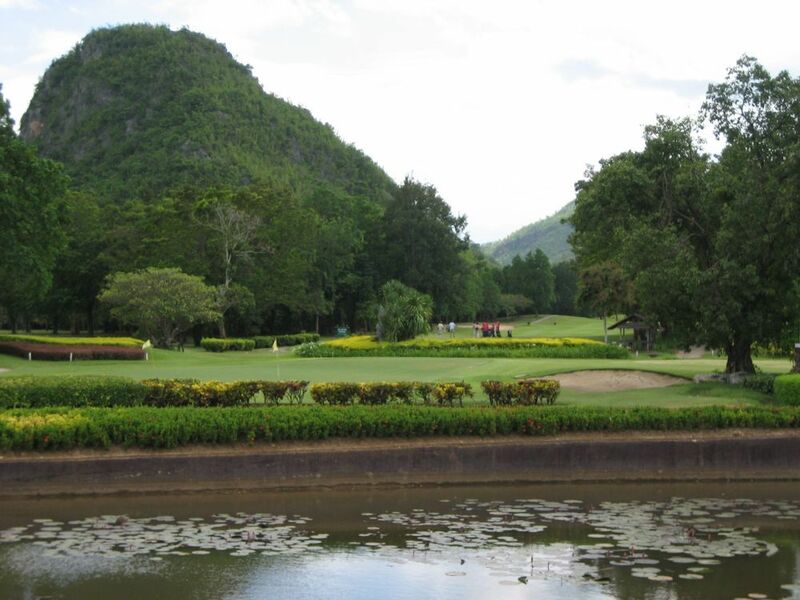 The course layout in a good placement matches with the surrounding natural scenery in Kanchanaburi and creates the exciting and challenging holes. 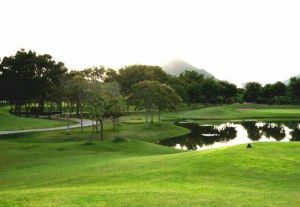 The named 27 holes, the Mountain, the Lake and the River, have the different kinds of arrangement. 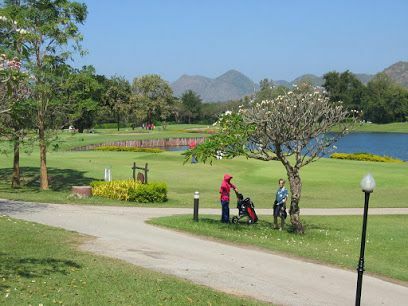 Always well maintained, challenging, and eye catching, this golf course is the best in Kanchanaburi. 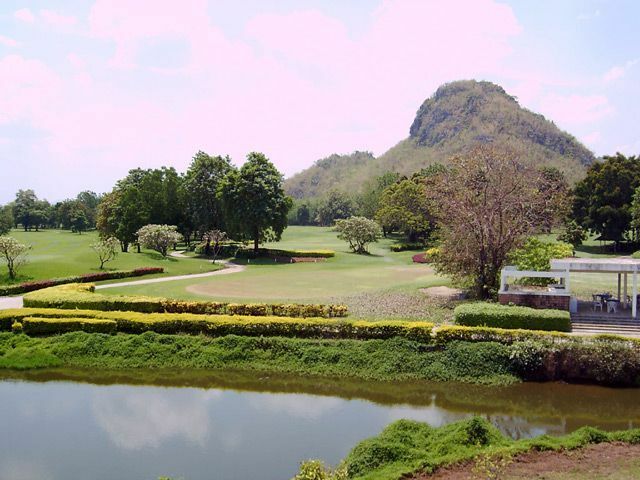 Be sure to check out the replica of the famous Bridge over the River Kwai, a great spot for some memorable poses to show the friends back home. 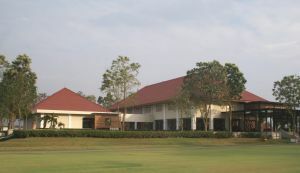 It is located between hole number five and six. Nichigo Resort & Country Club has different Services to offer. Choose a date and number or players to see the rates.